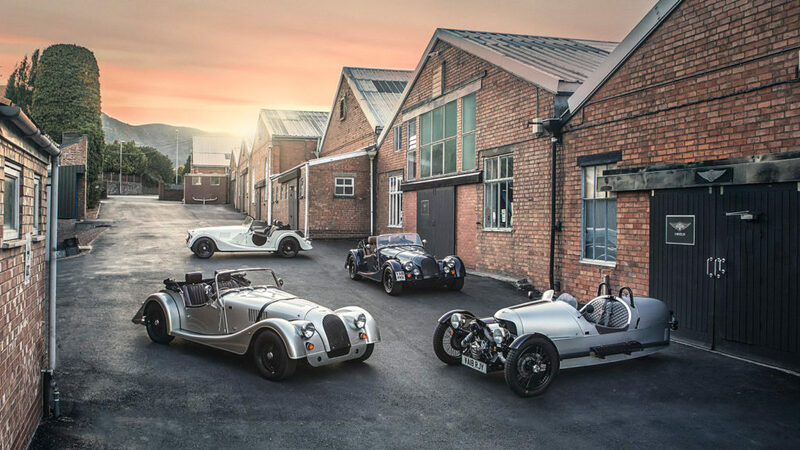 In honor of its upcoming 110th anniversary, Morgan Motor Company creates special editions of the Plus 4, Roadster, and the 3-Wheeler. 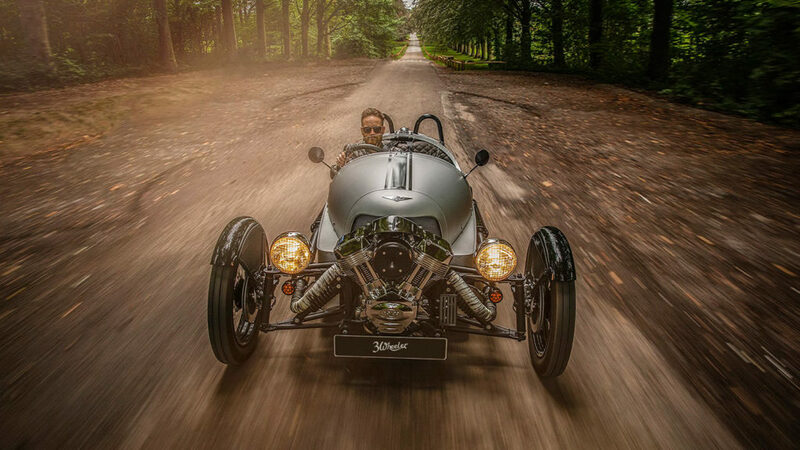 Established in 1909, the family-owned Morgan Motor Company rapidly rocketed to international renown on the merits of its exceptional Morgan 3-Wheeler. 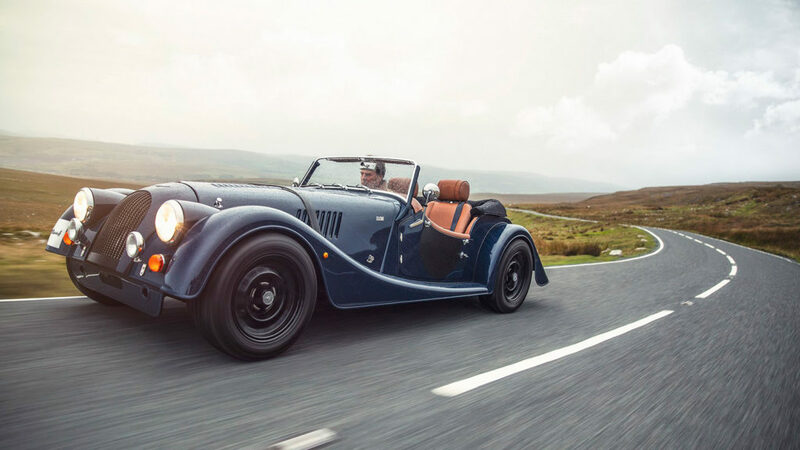 Working out of its Pickersleigh Road factory at the foot of Worcestershire’s Malvern Hills, Morgan proceeded to release the Morgan 4-4, a car that continues to build on its record for the longest production run in history. 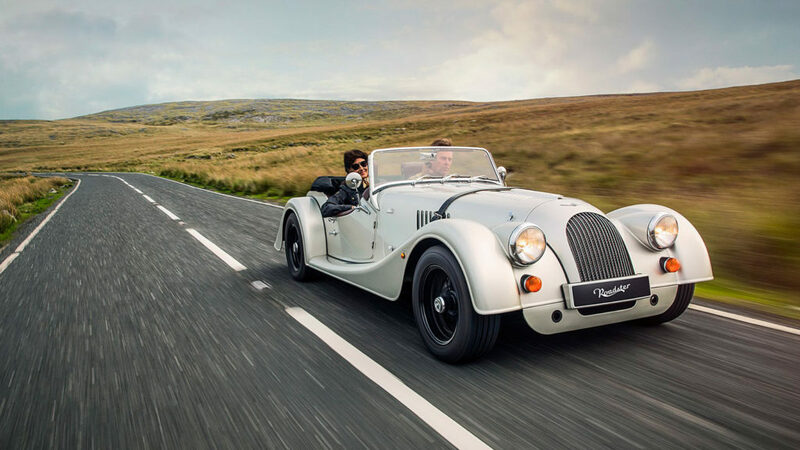 Its other iconic models include the Morgan Plus 4 and the Roadster. 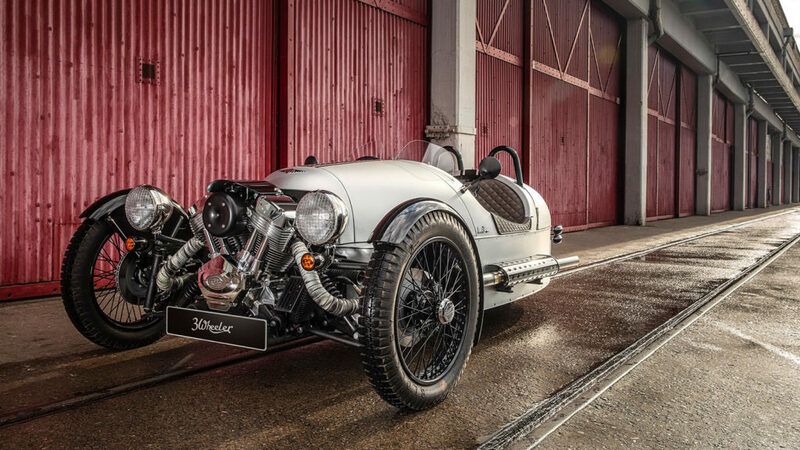 In honor of its upcoming 110th anniversary, Morgan has created special editions of the Plus 4 and Roadster as well as the revolutionary 3-Wheeler that started it all. 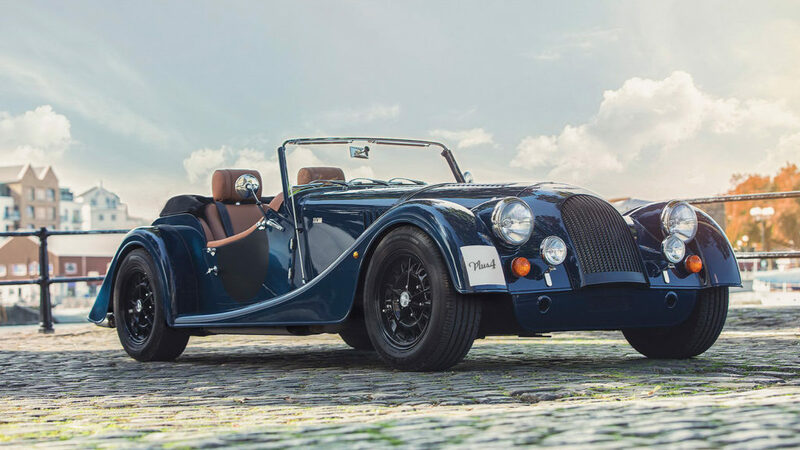 These three Morgan 110 Anniversary Models pay tribute to the entire history of the company with a color palette that reflects some of the most popular Morgan shades and hues throughout the ages. 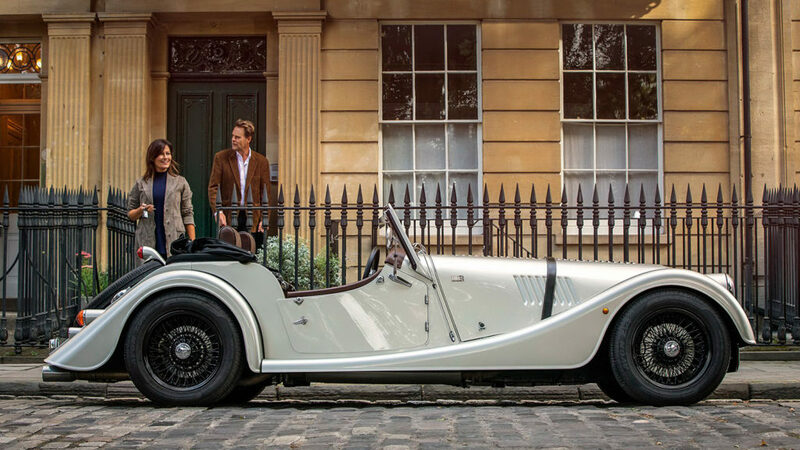 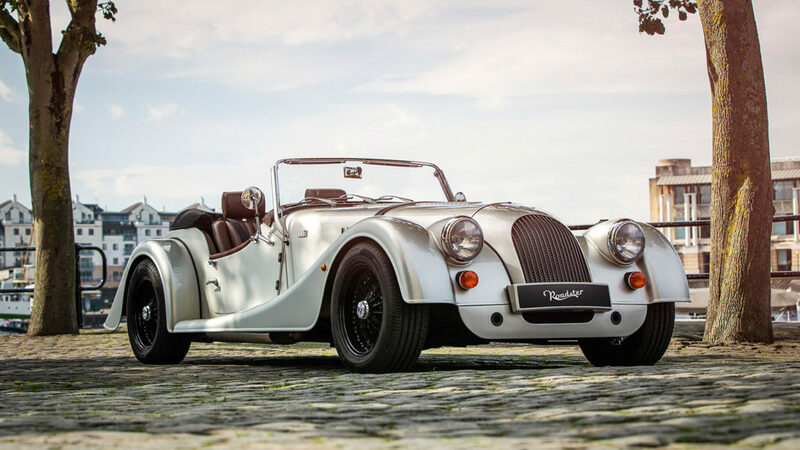 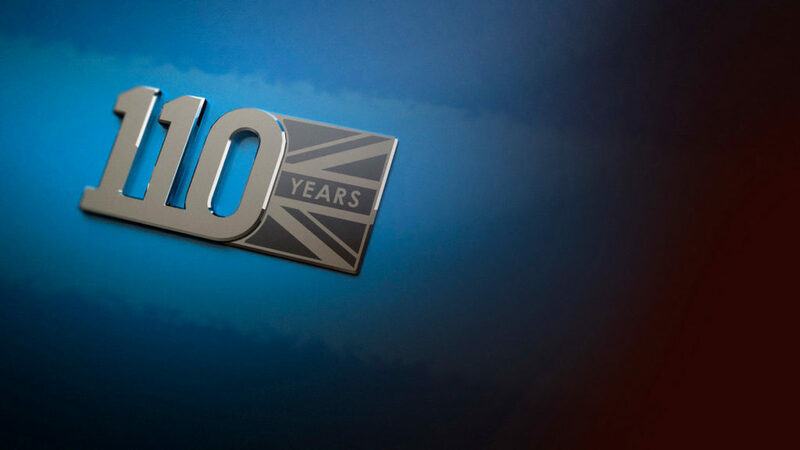 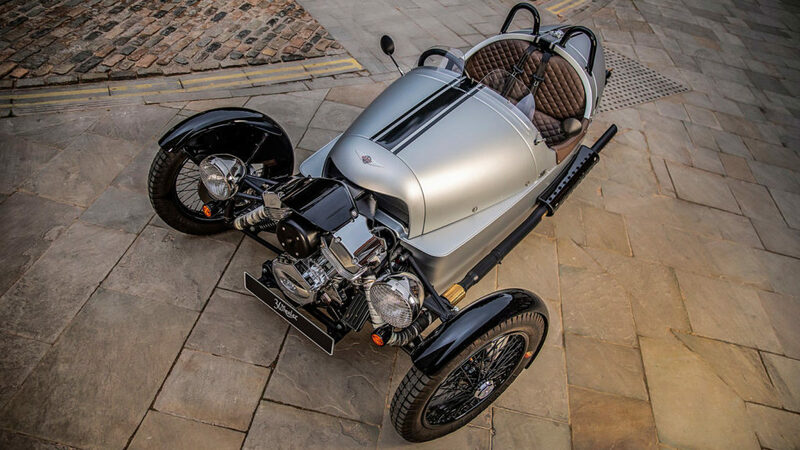 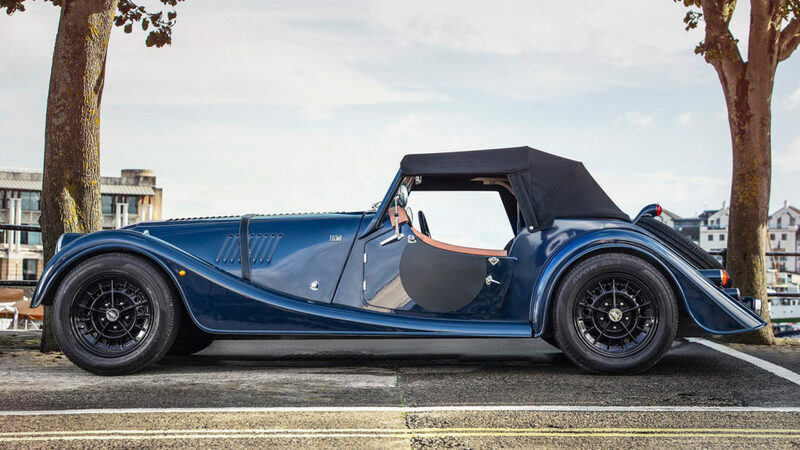 Other special features of the Morgan 110 Anniversary Models include hood packs in your choice of Yarwood leather or mohair, a Moto-Lita steering wheel with your choice of leather or wood trim, and a headrest with hand-stitched “110 Anniversary” embroidery.